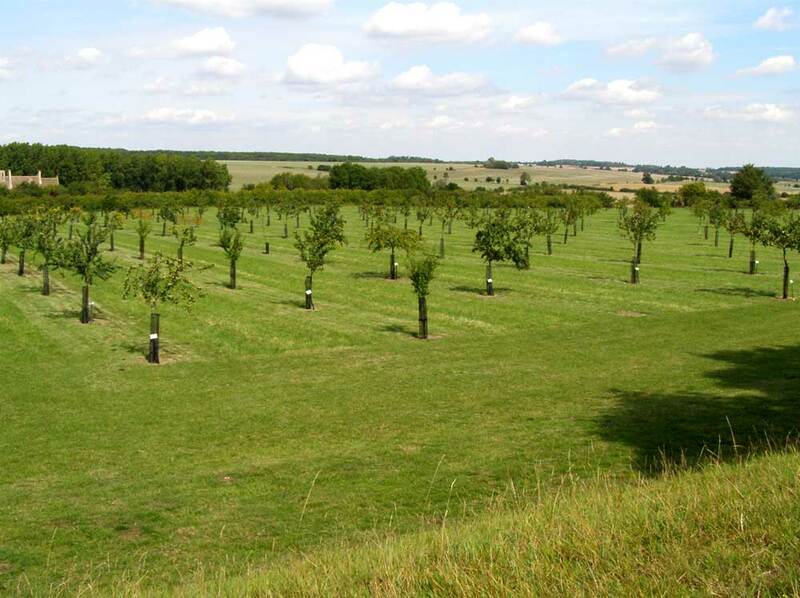 Located at Burdons Hill the Elizabethan Orchard is one of our smallest with just 13 trees but including apple, cherry, pear, medlar, quince and walnut with varieties such as Dr Hervey and Jargonelle Pear. 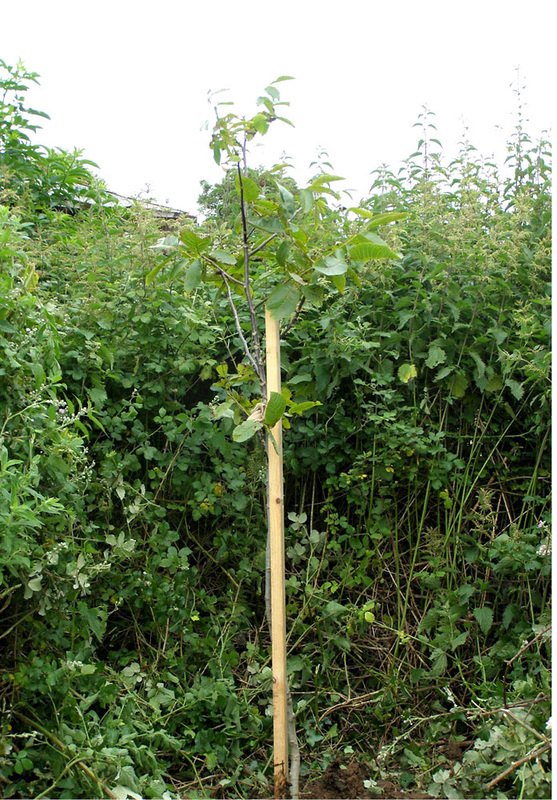 Our trees were planted in 2012. Under construction during 2013 is a raised Shakespearean flower bed with flowers referred to by the great man in his plays and poems. 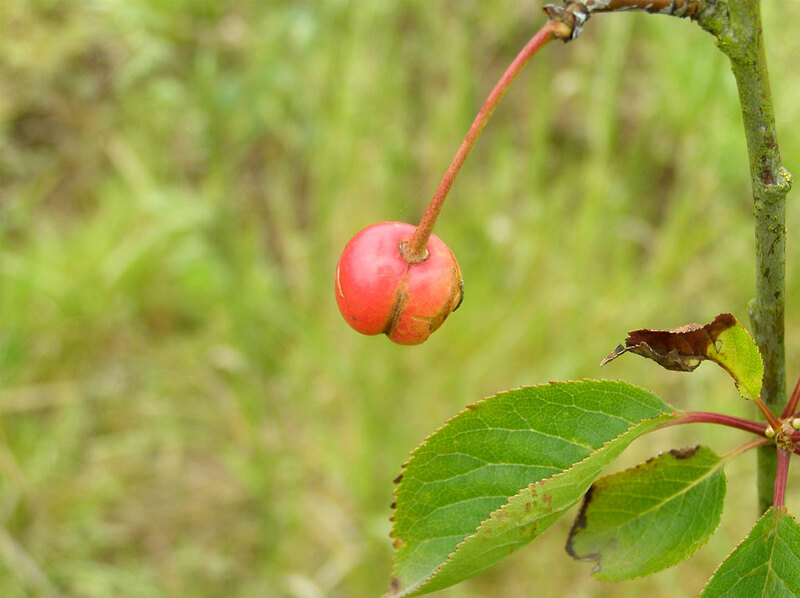 A possible future project entails the planting of soft fruits if it can be established which varieties date back 300 to 400 years and if they are still available today.